I keep recommending Spark everywhere and to everyone. Wanna have a scientific reason to exercise? Read the book. Are you moody? Read the book. Are you getting old? Guess what. Yeah. Read the book. Wanna perform better at school or work? Read it. 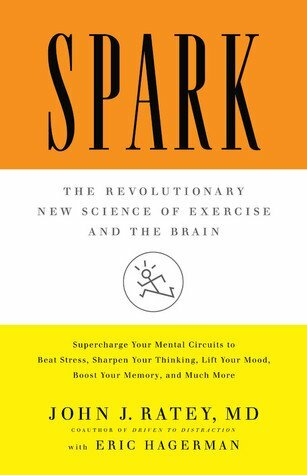 1 Pings/Trackbacks for "Book #4: Spark – The Revolutionary New Science of Exercise and the Brain"